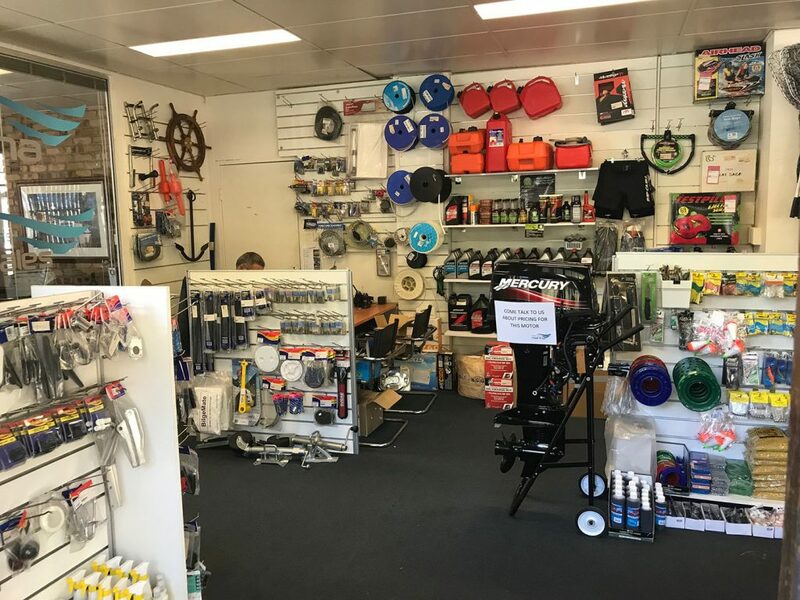 The retail outlet at Berowra Waters Marina is open seven days a week. 8 am until 5 pm. Berowra Waters Marina is a privately owned marina in Sydney’s northern suburbs. With a unique location tucked deep into Berowra Creek and surrounded by Muogamarra Nature Reserve, Berowra Waters Marina is a secluded, peaceful haven. Ideally situated for easy boating access to many of Sydney’s waterways. Pittwater, Cowan Creek and the Hawkesbury are all nearby. As are Sydney’s North Shore and the Hills District.